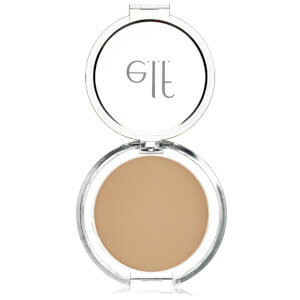 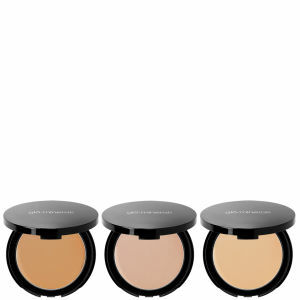 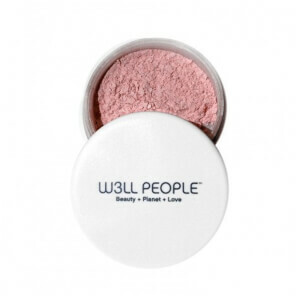 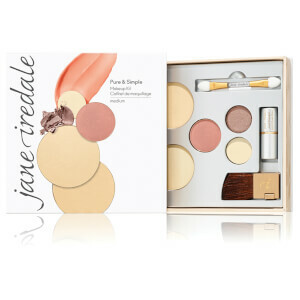 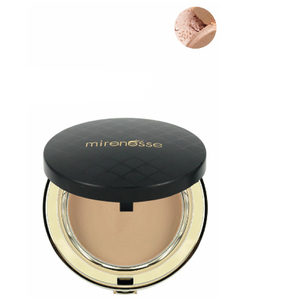 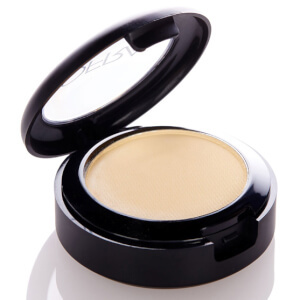 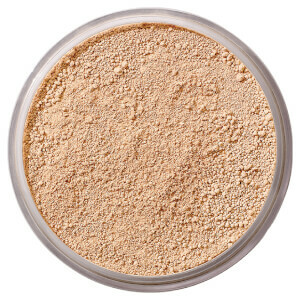 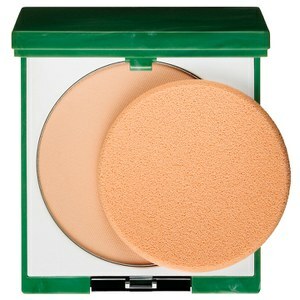 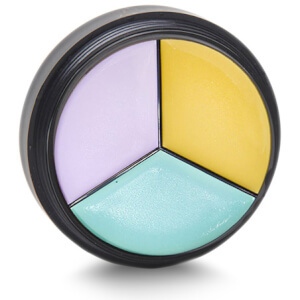 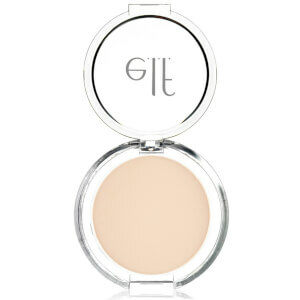 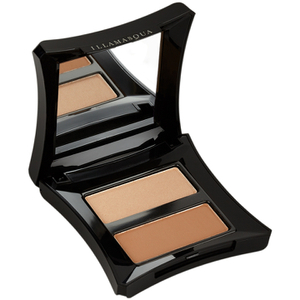 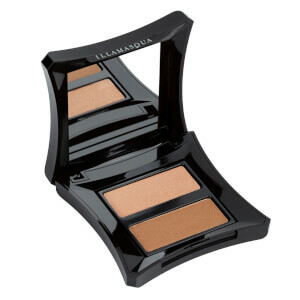 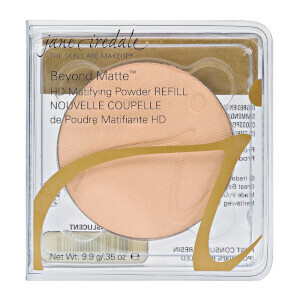 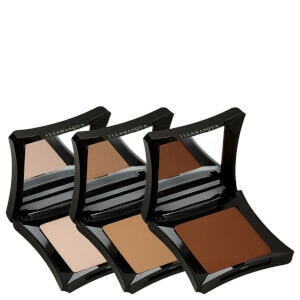 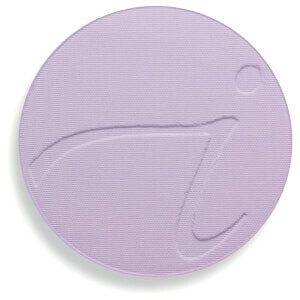 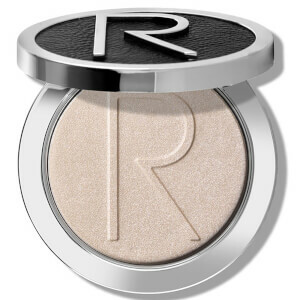 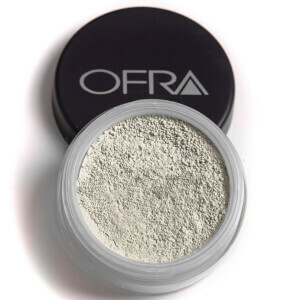 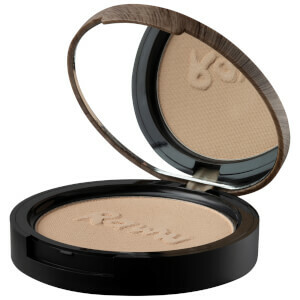 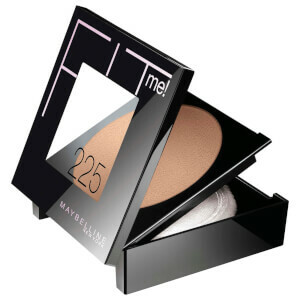 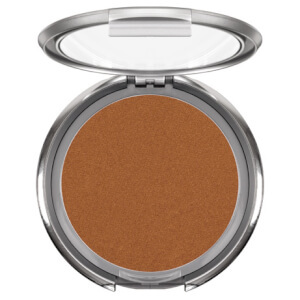 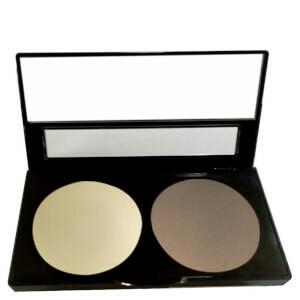 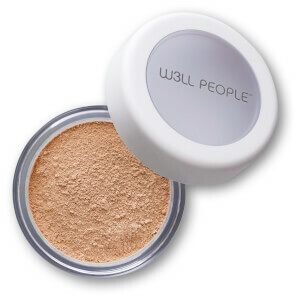 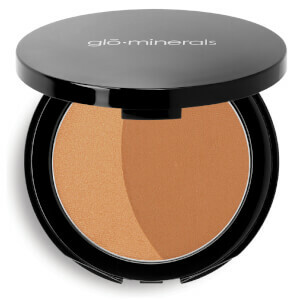 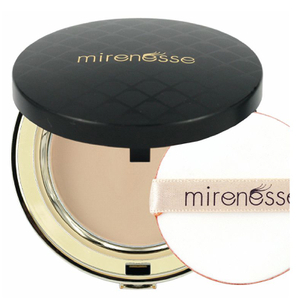 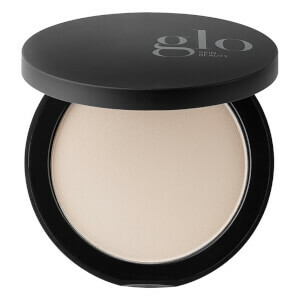 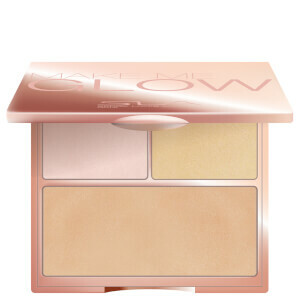 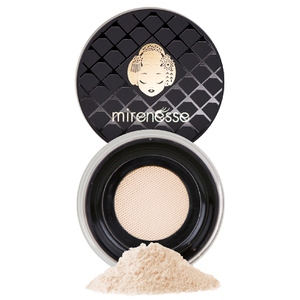 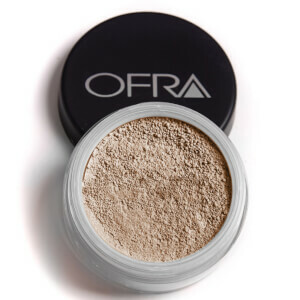 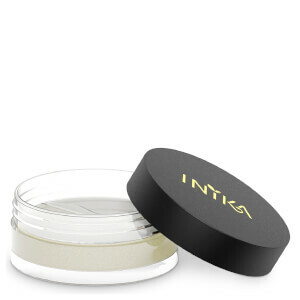 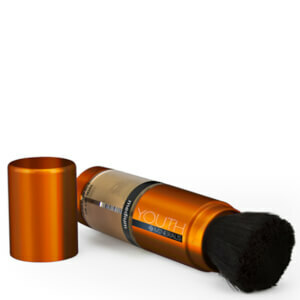 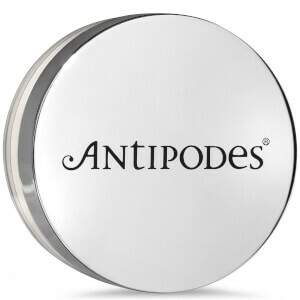 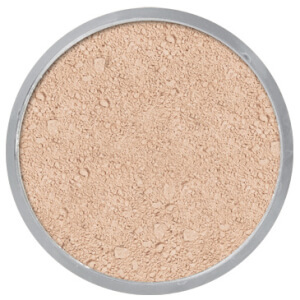 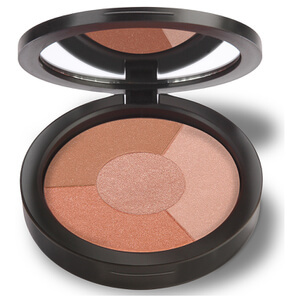 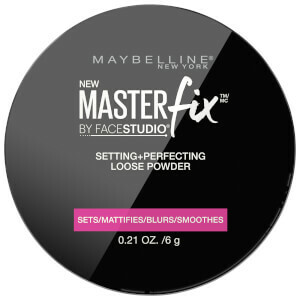 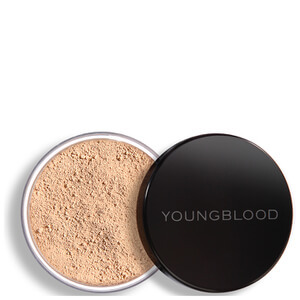 Mattify skin for a finish that lasts all day with a face powder. 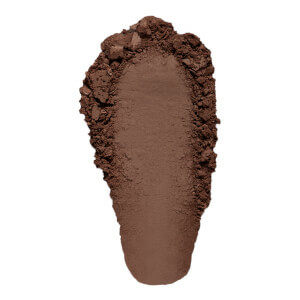 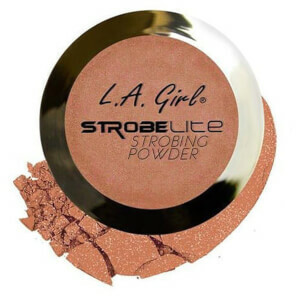 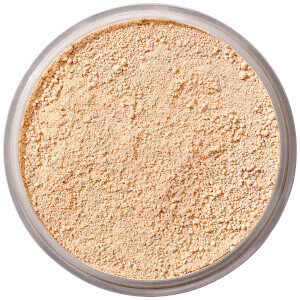 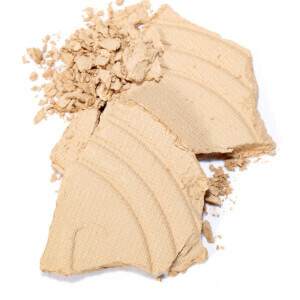 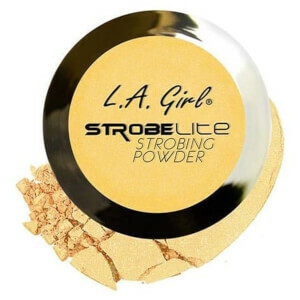 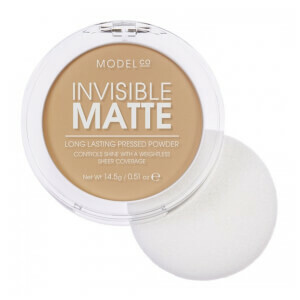 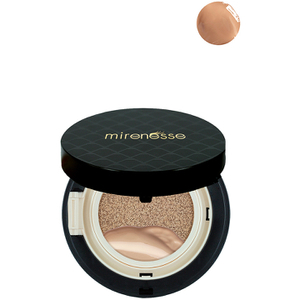 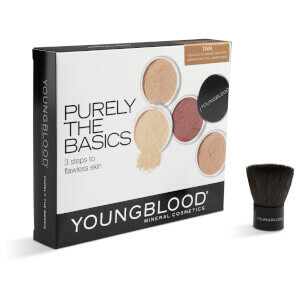 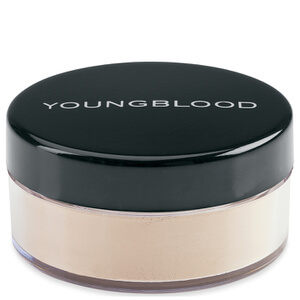 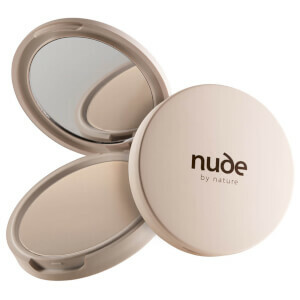 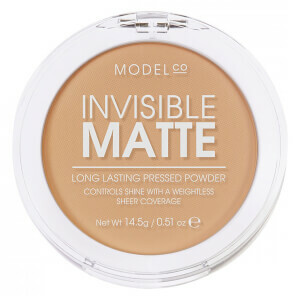 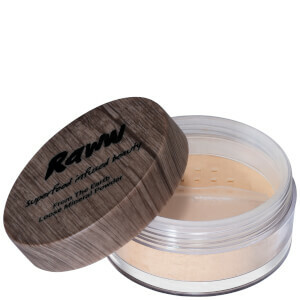 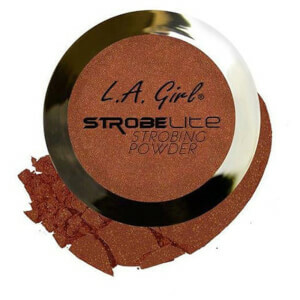 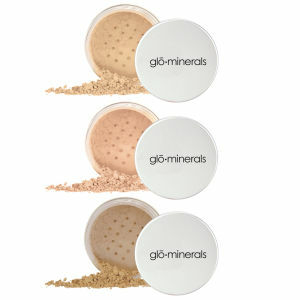 Unlike powder foundations, face powders are formulated to absorb oil and keep your makeup looking flawless even as you’re exposed to the elements throughout your day. 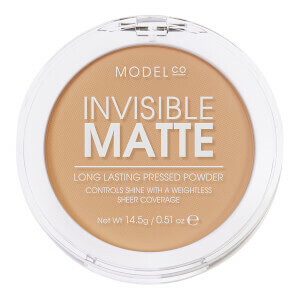 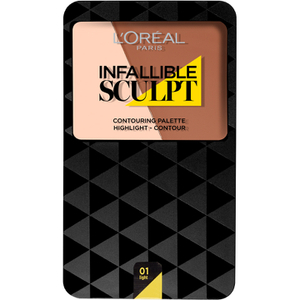 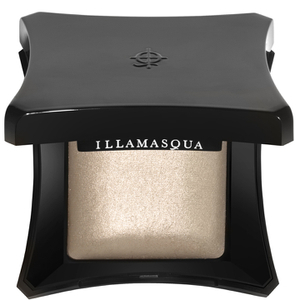 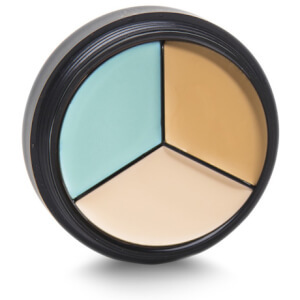 Lock in your foundation colour with a similar hue, or opt for translucent to prevent against oxidising or changing your carefully-selected shade.